A partner at McCarthy, Summers, Bobko, Wood, Norman, Bass & Melby, Kenneth A. Norman is a long-time Martin County resident who cares deeply about the community. 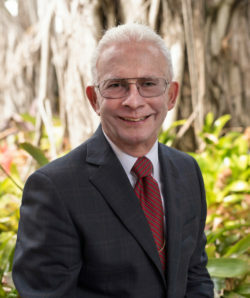 He has served in a variety of positions with the Stuart/Martin County Chamber of Commerce, as well as legal counsel for the Business Development Board of Martin County. Married with two children in Jensen Beach, he is an advocate for the young and old, active in coaching football and baseball through the Jensen Beach Youth Athletic Association and providing volunteer legal advice for seniors through the Martin County Council on Aging. An author of many legal articles, he is a graduate of the University of Virginia School of Law and Old Dominion University. 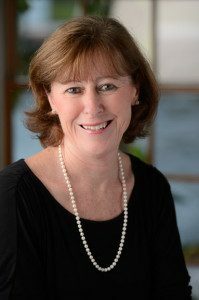 After a career in medical social work that included creating a program to address the medical and forensic needs of the victims of sexual assault in South Carolina, Ellyn G. Stevenson earned an MBA and became the director of Stevenson Asset Management, a closely held family firm primarily engaged in start-up companies and real estate development. She also serves as managing partner in several Limited Liability companies, most specializing in real estate ventures. 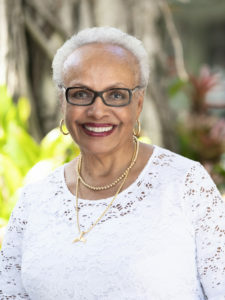 A resident of Sewall’s Point, she cares strongly for her community, having served as board member and past chair of Planned Parenthood of South Florida and the Treasure Coast. She and her husband, Ray, also support numerous charitable organizations including the Library Foundation of Martin County, Volunteers in Medicine, and the Lyric Theatre. Born and raised in South Florida, Joseph J. Paskoski III is a certified public accountant and currently the chief financial officer/vice president of administration for Quantum Foundation in West Palm Beach. 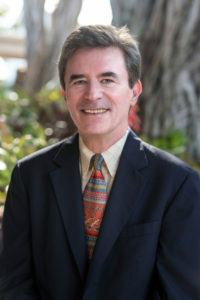 Previously, he worked as chief accounting officer for Core Communities, LLC, which developed Tradition Florida and Tradition Hilton Head, as well as project controller with FPL Energy, Inc. A graduate with honors from Marietta College, he is the treasurer and deacon at the Treasure Coast Presbyterian Church and the treasurer of the Healthy Start Coalition of Palm Beach County. He is a member of both the American and Florida Institutes of Certified Public Accountants. Scott has been an active member of the Martin County community for more than a decade. 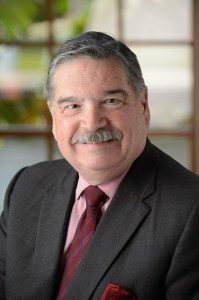 He currently serves on the Town of Sewall’s Point Variance Committee and was a member of the Board of Directors at the Gertrude Walden Day Care Center for seven years, served on the Florida Bar Grievance Committee and was a Community Board Member at Seacoast National Bank. Outside of Martin County, he was a member of the Board of Directors for TERRA Renewal Corporation in Dallas, Texas. 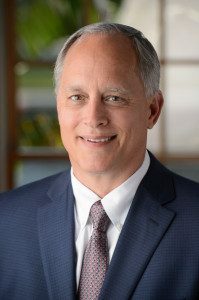 A graduate of Virginia Polytechnic Institute and State University in Engineering, he previously worked as the Executive Vice President and Chief Operations Officer for NuCO2 Inc. in Stuart. With more than 25 years experience as a certified public accountant, Nancy B. Crowder-McCoy is a partner of Carr, Riggs, & Ingram, CPAs and Advisors. She specializes in business planning and consulting, corporate, partnership and individual tax planning and a variety of other financial issues. 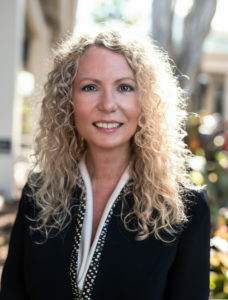 Extremely active in agencies throughout Martin County, she is a member of the Martin Health Foundation board of directors and past board member of nonprofits including the Humane Society of the Treasure Coast, Big Brothers Big Sisters of Martin County, and the Center for the Arts. She is a graduate of Florida Atlantic University with a B.S.B.A in accounting. John Doody’s record of service and philanthropy spans 43 years. Before moving to the Treasure Coast in 2001, John was board chair for the South Shore Hospital and the South Shore Chamber of Commerce in Weymouth, MA, and was a US Trust board member in Boston for five years. In 1960, after serving in the 1st Marine Division and earning a degree in Business Administration, John joined National Life Vermont, became a career agent, and in 1972, purchased an insurance agency he led for 25 years. 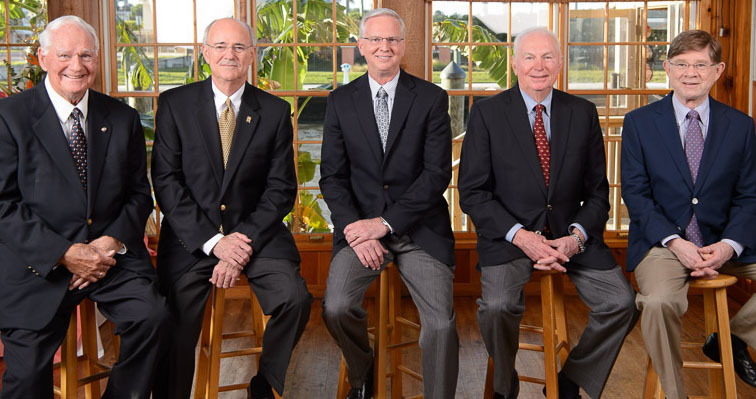 Currently John is a board member of the Treasure Coast Hospice Foundation, Martin Health Foundation, and Martin Health Systems. 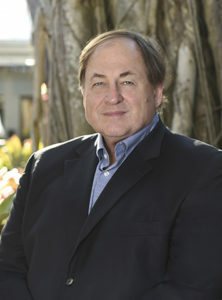 Prior to making his home on the Treasure Coast, John (Jack) Forde held leadership positions in the cable television industry, including President and COO of Times Fiber Communications and President of Amphenol Corporation’s CATV Division. A child of Irish immigrants who earned his Bachelor’s Degree in Electrical Engineering on the G.I. Bill, Forde is a strong believer in giving back to help those who are disadvantaged. Locally, he has served as Director and Chairman of the Martin Health Foundation, and also works with Alzheimer’s patients as a volunteer with Memory Bridge. As a board member, donor and advocate for the Martin County Community Foundation, he brings his business acumen to bear helping others realize the practical and financial benefits of strategic charitable giving. Based in Washington, DC until moving to Stuart, Brian was Vice President of Independent Sector, a coalition of nonprofits, foundations, and corporate giving programs and National Executive Vice President of The National Conference of Christians and Jews. In private practice, his consulting firm focuses on working directly with CEOs of nonprofits to strengthen their organizations at all levels. Brian is the author of three books on governance and management of nonprofit organizations on behalf of his client, the Horatio Alger Association of Distinguished Americans: Investing in People and Communities, Governing Effective Nonprofits in the 21st Century, and Ten Traits That Make Nonprofits Great. 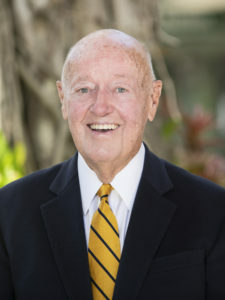 A graduate of American University, he has served on many nonprofit boards. After 22 years managing investment portfolios for institutions and high-networth individuals, Kathleen Freihofer’s interest in real estate led to an encore career as registered agent in 2016. 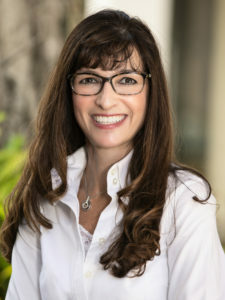 Between managing her own holdings and helping a growing client base, she devotes her support to the Loggerhead Marine Life Center and the Florida Oceanographic Society, organizations that preserve the beauty and nature of the Treasure Coast. 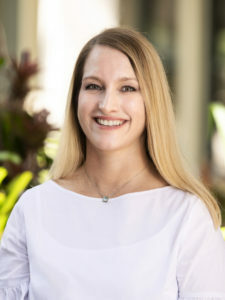 Kathleen holds a Bachelor’s degree from the University of Florida and holds designations as a Chartered Financial Analyst, and Certified Investment Management Analyst. She serves on the board of the Certified Financial Analyst Society. Michael A. Kelly is a principal with ArbCap Family Office in Sewall’s Point, where he runs personal assets in hedge funds and other investment strategies while also working as an advisor for a Scottsdale-based prime broker. With much of his financial career based in Texas, he has given back to his community by serving on a large number of committees and advisory boards over the years and still volunteers with the Dominican Sisters in Houston. A frequent public speaker, he was named the Endowment and Foundation Chief Investment Officer of the Year by Institutional Investor Money Market News. 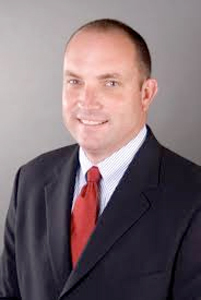 He earned his MBA through the University of Houston and is a graduate of the University of Louisville. A resident of the Treasure Coast for nearly 40 years, Gytha Von Aldenbruck is a former First Vice President at Morgan Stanley where she was recognized as a member of the prestigious Director’s Club. She is widely known for her philanthropic efforts in Martin County, most notably on behalf of Alzheimer’s Community Care and Treasure Coast Hospice, where she received the 2015 Thanks for Giving Award. She is a devoted volunteer who facilitates grief support groups and is an advocate for Memory Bridge, which brings hope and human connection to those afflicted with dementia. Gytha served as a Trustee of her alma mater, West Virginia Wesleyan College. Theora G. Webb brings extensive credentials in strategic philanthropy, communications, community relations, and diversity awareness and management to the Foundation board. As Founder and President of HSW Communications, a boutique consulting firm in Washington, DC, she provided counsel to clients throughout the corporate, governmental and trade association sectors. 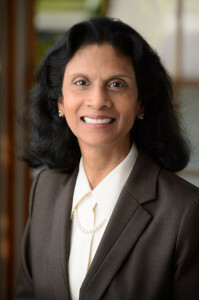 Additional career highlights include serving as Director of Public Affairs for the International Trade Administration in the U.S. Department of Commerce, and as Director of Diversity, Worklife and Community Relations for the Duracell Business Management Group, a division of the Gillette Company. A resident of St. Lucie County, Ms. Webb serves on several nonprofit boards where she shares her commitment to building mutually beneficial, multi-tiered community/corporate partnerships. Elizabeth Barbella is a builder by nature and by tradition. Growing up in a family business that built custom homes, she learned early on the power of attention to detail combined with big picture thinking. Born in upstate New York, she attended middle and high school in Martin County, before graduating from Florida State and earning a Master’s Degree. Before becoming President & CEO of the Foundation in July 2015, Elizabeth was Director of Policy and Operations at the Children’s Services Council for 14 years, where she was the driving force behind investing in and incubating transformational programs and projects. She has worked with hundreds of charities in the areas of organizational capacity building and sustainability. 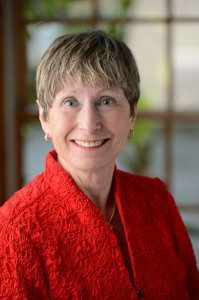 Her work related to public policy resulted in the creation of a legislative Summit that gave Treasure Coast nonprofits a voice in Tallahassee and became a role model for the state. Throughout her career she has made it a priority to build bridges between not-for-profit organizations and philanthropists to bring meaningful projects, programs, and services to life.